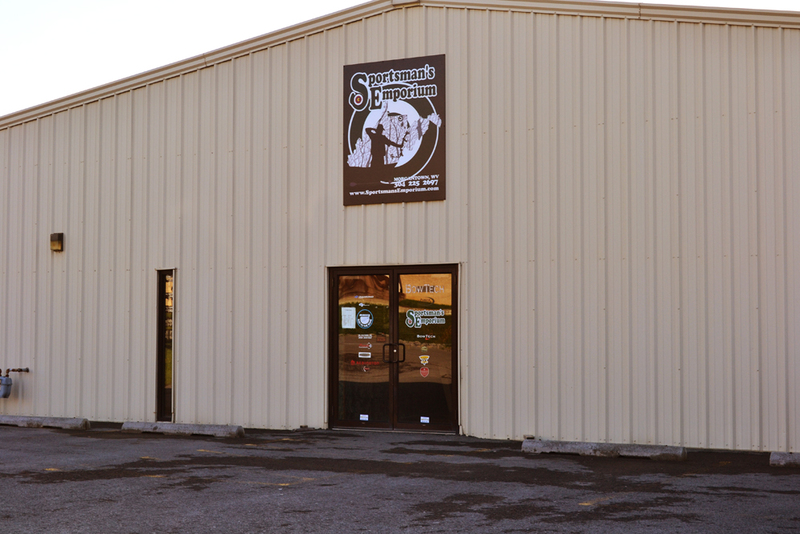 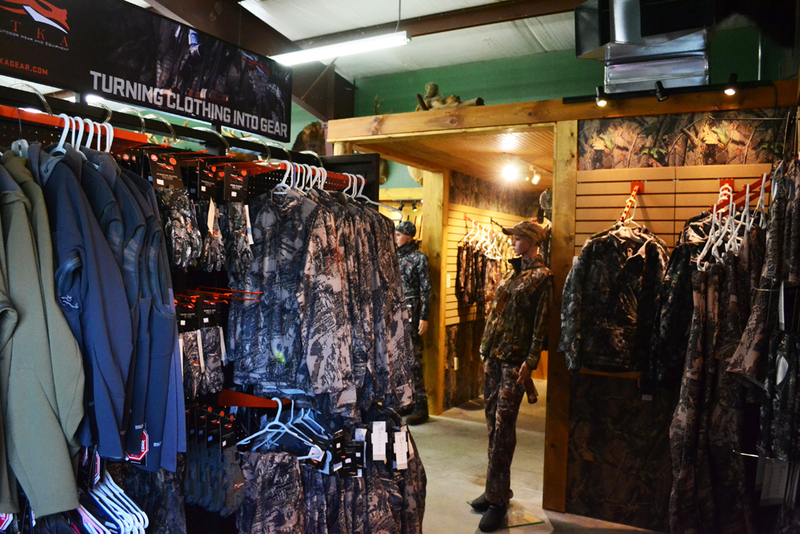 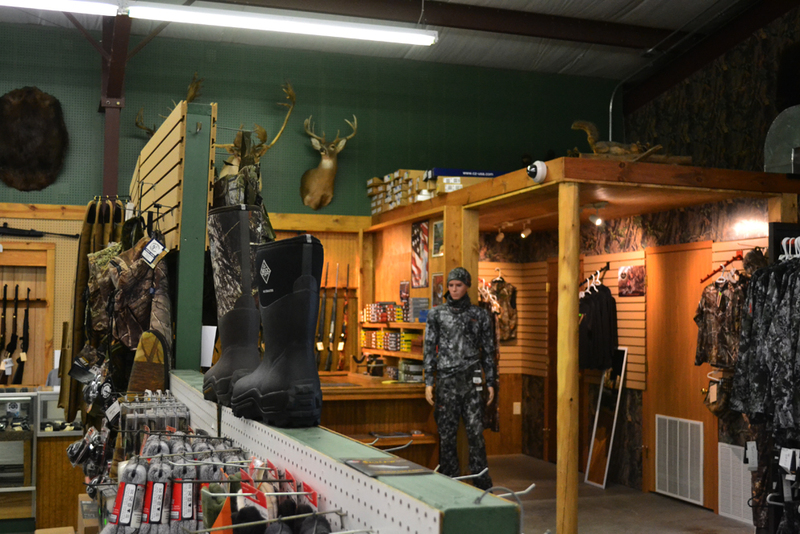 The Sportsman's Emporium in Morgantown West Virginia is the premier sports shop in the area. 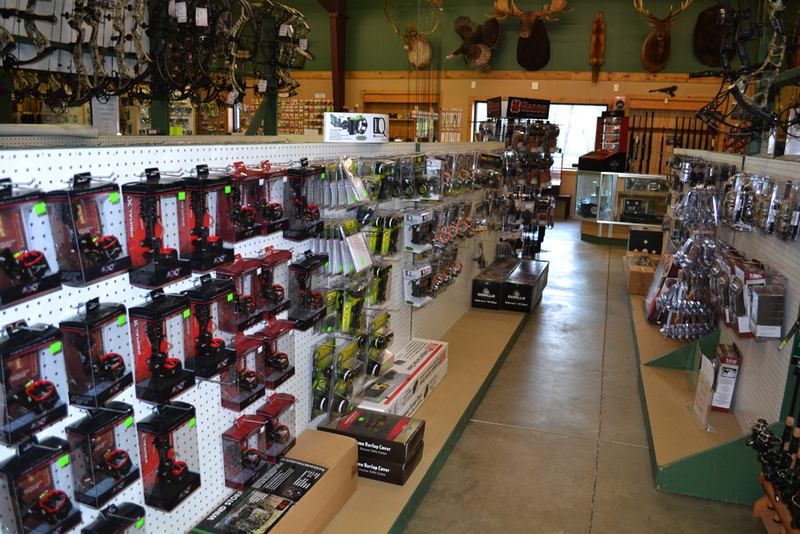 With a large selection of archery supplies, firearms, fly fishing, spin fishing, trapping and more, we have everything you need to get out in the woods and be successful. 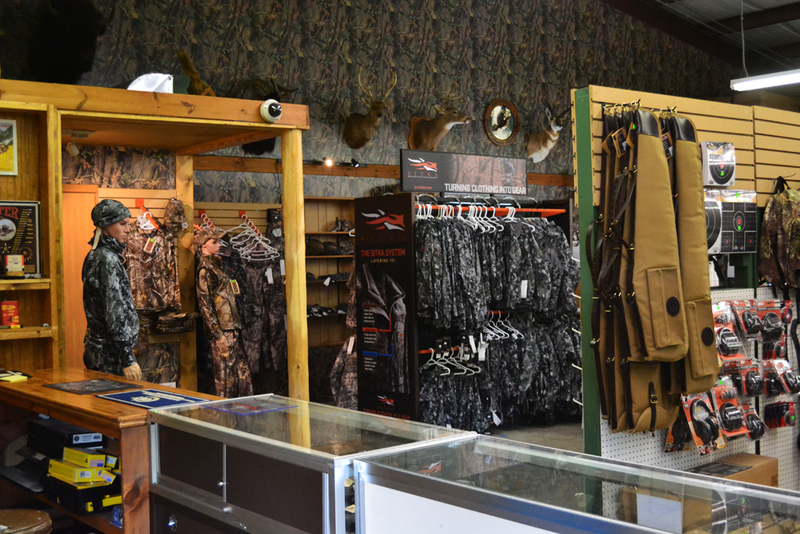 Check out our shops. 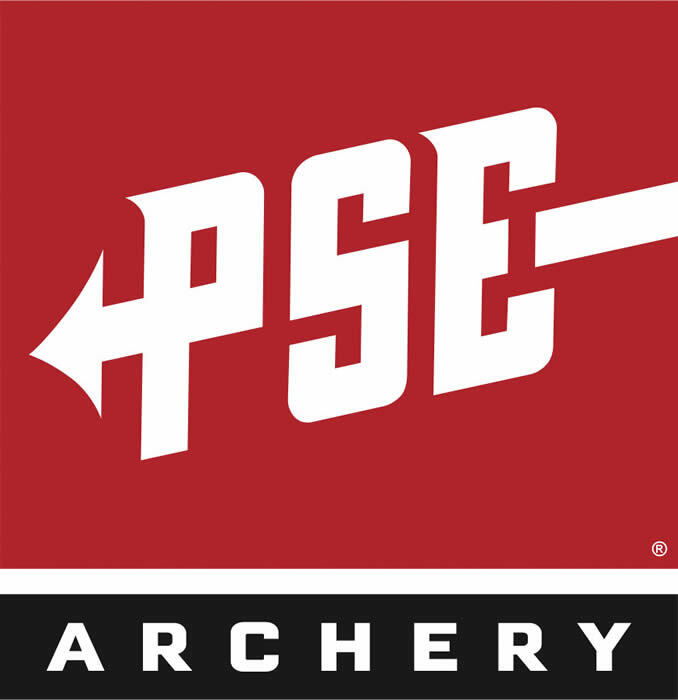 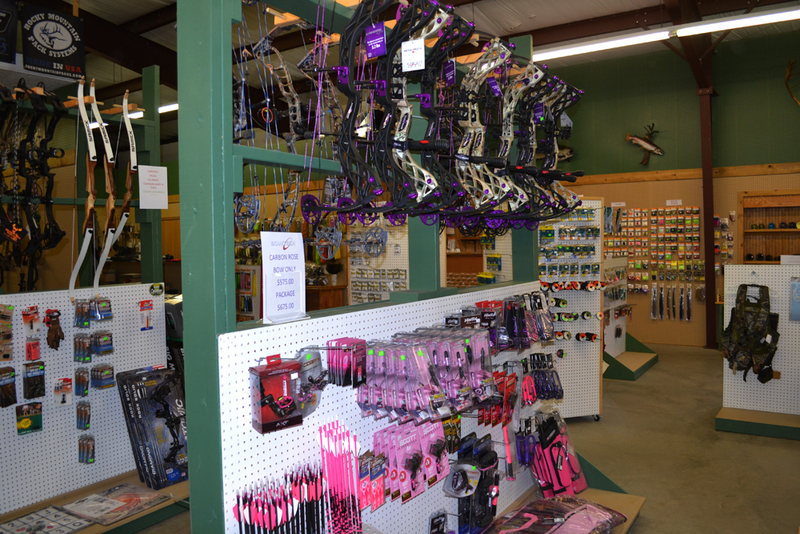 Archery Shop, Gun Shop, Fly Shop, NuCanoes, Bonafide Kayaks, Trapping Supplies, etc.